Navy SEAL Cal Hollister is stunned when the white flag he sees flapping in a snowstorm turns out to be a veil attached to a beautiful woman. 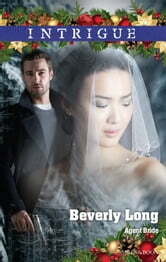 Unconscious and dressed only in a bridal gown, Cal calls her Stormy and carries her to safety. 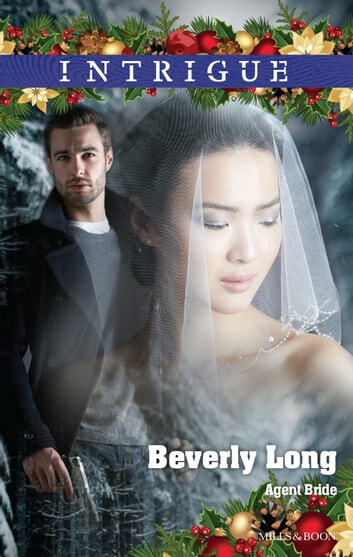 But it isn't long before trouble finds the mysterious bride, and trying to discover her identity puts a target on her back. Using every resource at his disposal, Cal uncovers a sinister plot involving terrorists, a forced marriage — and that who Stormy really is might get them both killed.